Currently offering sign-on bonuses for qualified Paramedics. A Vital healthcare transportation and patient support company with capability, vision, a mission and values. Emergency ambulance services with Paramedic care. Basic ambulance services including transfers between hospitals and facilities. Continuing Education classes for Paramedics and Emergency Medical Technicians. 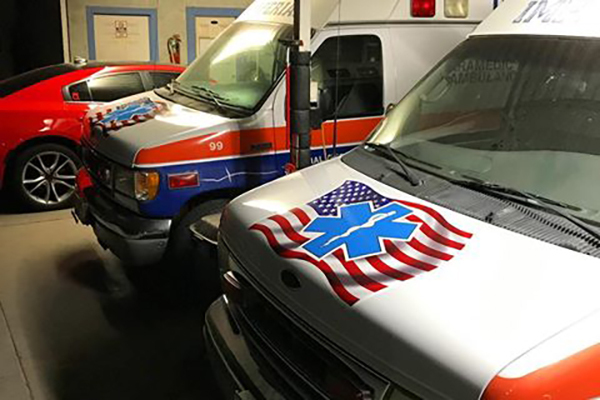 Imperial Ambulance will set the quality standard of care for emergency and non-emergency healthcare transportation services and patient support services in Tulare County. 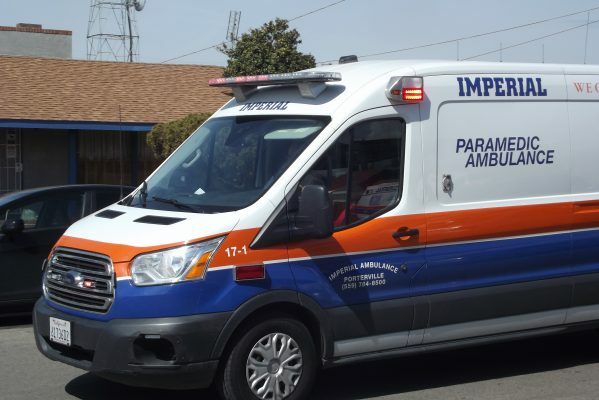 Imperial Ambulance of Porterville, California is a community based organization dedicated to excellence through the collaboration of a unique team of skilled medical professionals providing emergency and non-emergency care with utmost compassion to our patients, customers, and community. We exist to save and preserve life...our patient’s care, safety and comfort comes first. We care for our patients as if they were family…with compassion and respect. We communicate with our patients and their families before, during, and after care. We are driven to the highest level of care and service in all we do. We value our employees and their families. We always strive for excellence in all our professional disciplines. We serve our communities from within...as valued and respected partners. We view our company as a key player in meeting our community’s healthcare challenges and overall growth and wellbeing. 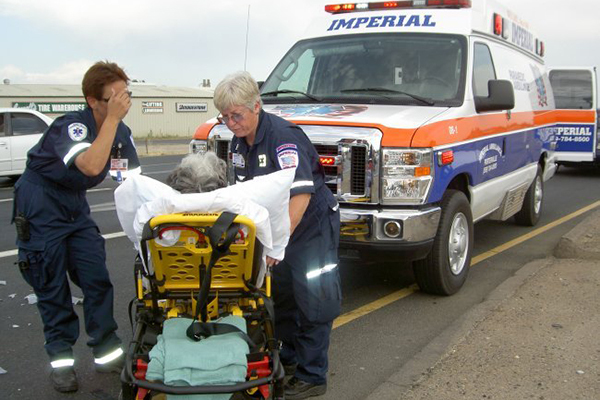 Imperial Ambulance offers classes for your personal and professional needs. All American Heart Association Courses taught at Imperial Ambulance are limited to 8 persons per class. Click the button to view our available classes and learn how you can schedule a class. We are in business to provide for your emergency medical services.